Xero is one of the world's best online accounting systems for small businesses, trusts and other entities. Integration with Connectworks means you can have the access to live up to date financial information from Xero within our collaborative, easy to use cloud-based governance system meaning all the trusts you work with will be perfectly managed. Connectworks integrates the key financial information from Xero. 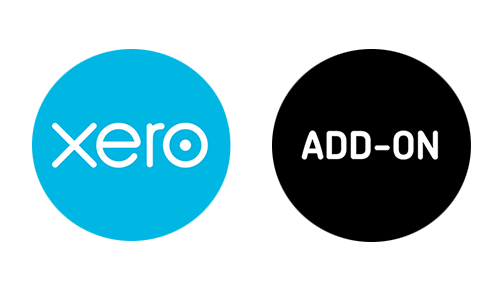 Simply authorise the connection between Xero and Connectworks to be able to pull through the latest balance sheet information. Once connected from the reports screen in Connectworks will be able to see key financial information from Xero in the Reports section of for the trust in Connectworks. Log on to Connectworks and go through to the Trusts - Assets and Liabilities tab for the trust you wish to integrate. Under the reports option on the left select Xero, then click “connect to Xero” and follow the instructions. Full details in our support page here. The integration between Connectworks and XPM is being working on in Q1 of 2019. It will mean that changes of client details for an individual made in Connectworks will be reflected in Xero Practice Manager, and vice versa. Our integration with New Zealand legal practice management system ActionStep enables trust client data to be imported easily into Connectworks to make the setup easy.